The world’s dance congregation is set to descend upon Amsterdam for its annual festivities of conferences and parties, with Markus Schulz and Coldharbour Recordings ever present again. 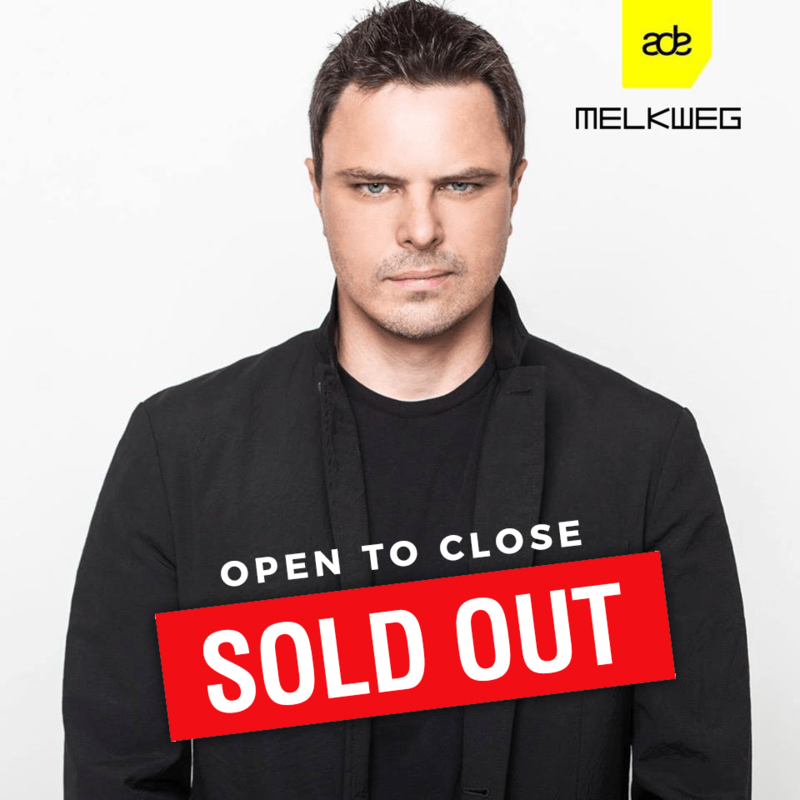 With his open to close solo set at Melkweg on Friday October 20 already sold out, Markus presents his ten-piece selection of the biggest trance melodies and progressive grooves emanating from the Coldharbour family. Spearheaded by the mesmerizing Dakota track “In Search of Something Better”, taken from his upcoming album The Nine Skies, Markus also features anthemic numbers such as Nifra’s “Never Forget”, the angelic “Fractured Future” by Arkham Knights, and the bombastic “Relevation” by Novaspace; complimented with deeper tones such as Solid Stone & Michael Gin’s “Xonic” and Dylhen’s “Memories”. We hope you enjoy this special limited edition package just for DJs, and have a successful ADE week. Hope also that we will see you somewhere along the way.